The Solar Plexus is one of our intuitive centers. It relates to our sense of power and influence, strength, wisdom (“inner knowing”), will and self-esteem. The third of the seven main Chakras is the Solar Plexus Chakra. 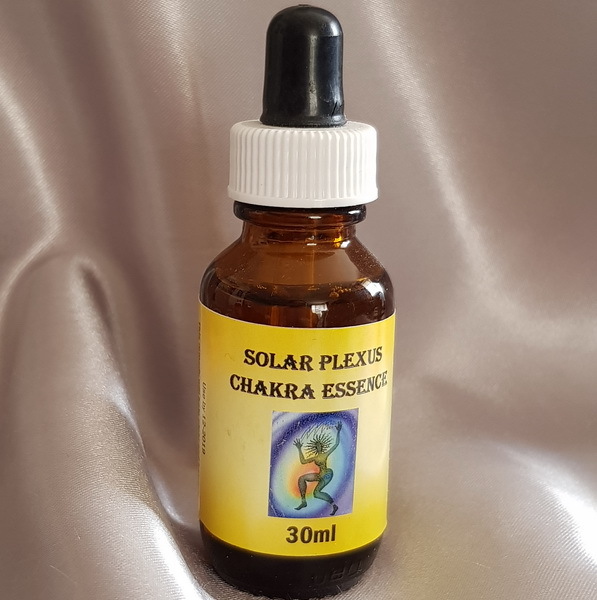 Located in the area just below the rib cage, the issues of the Solar Plexus Chakra relate to self-definition, personal power and positive emotional expression. It is our power center – flexibility here allows us to break away from external control. Balancing this Chakra brings the ability to create healthy boundaries, balanced personal power, will power and positive self-value. Feelings of unease in stomach area.